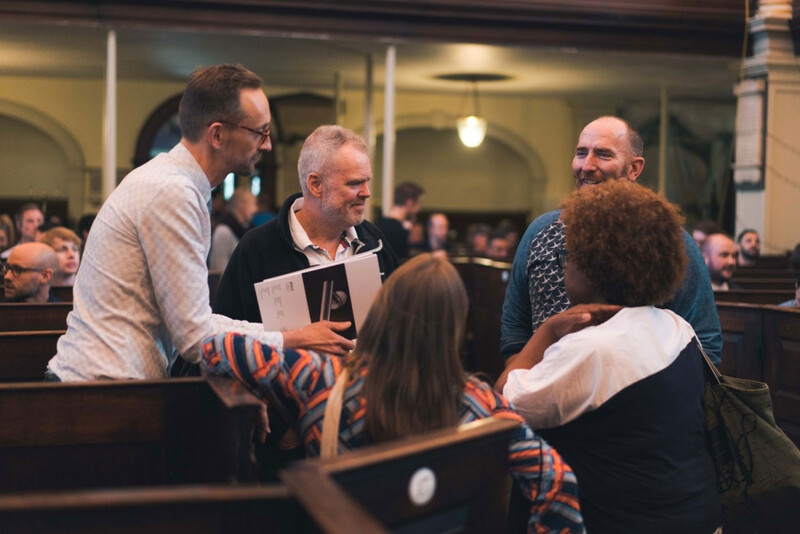 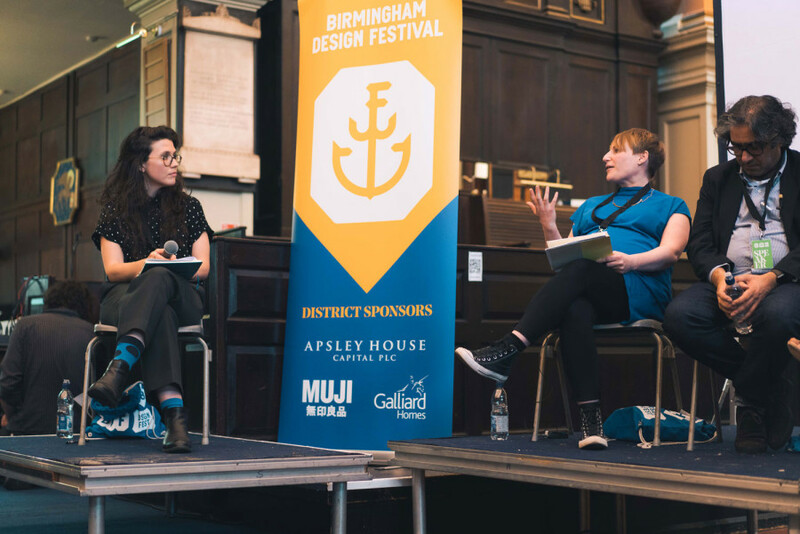 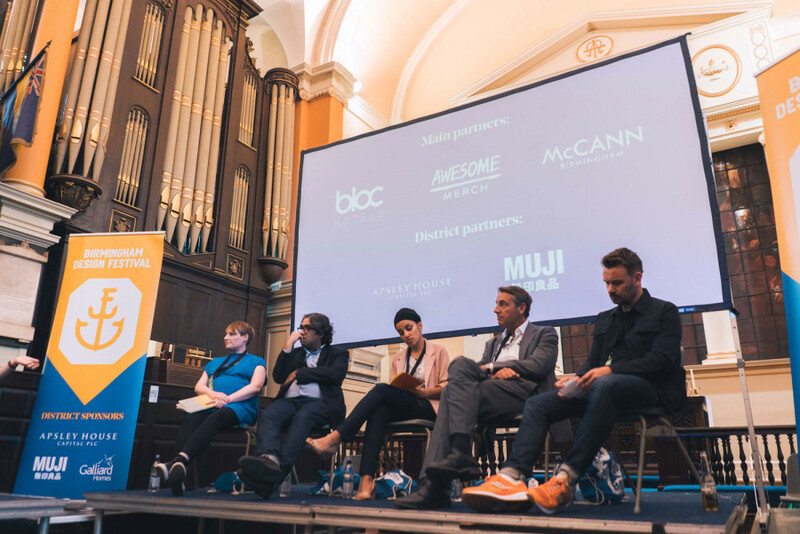 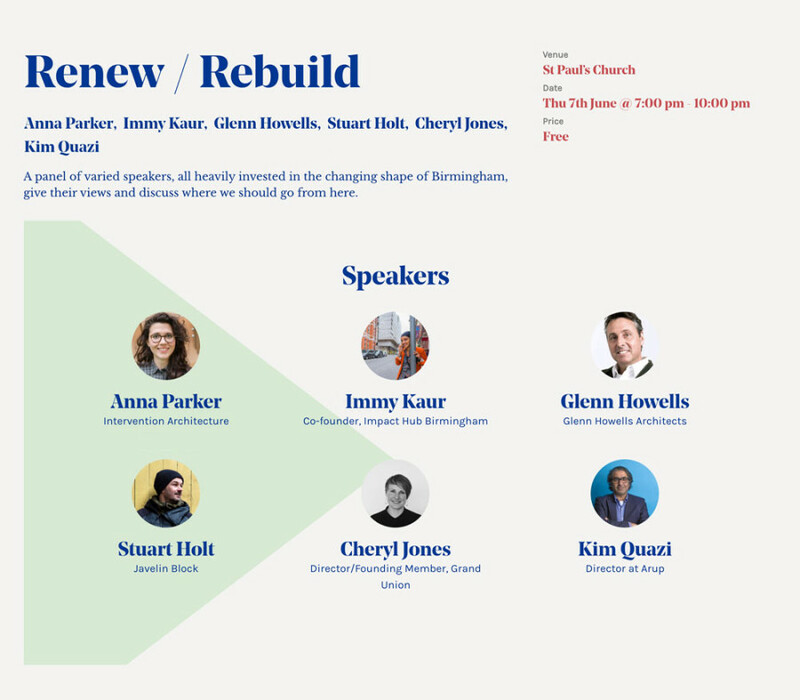 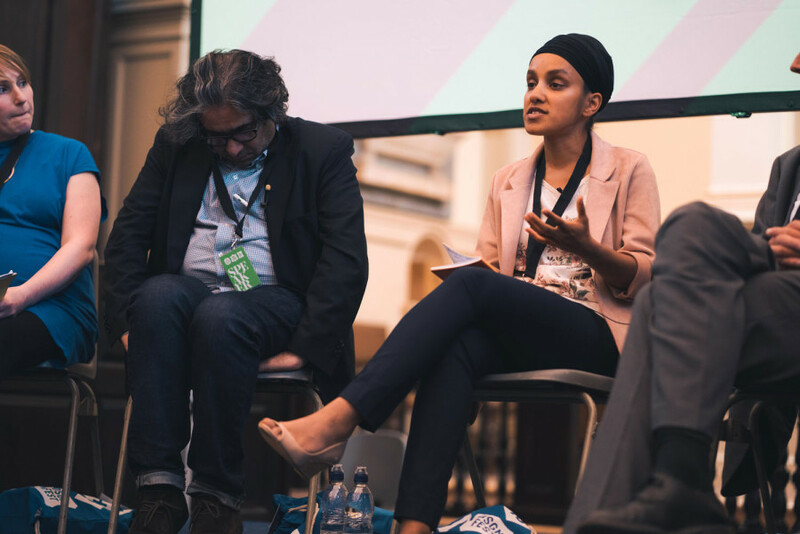 For the first ever Birmingham Design Festival in 2018, we were invited to host an evening of discussions with key local pioneers, around the theme of ‘Renew/Rebuild’ in the city. 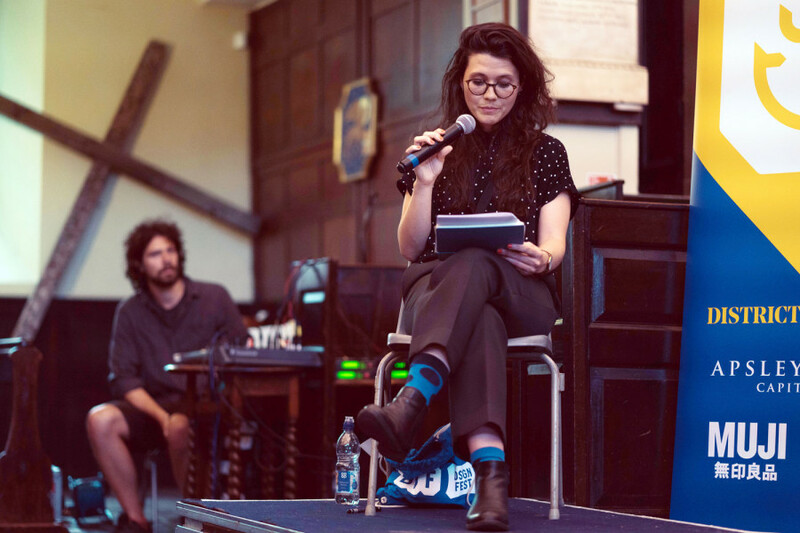 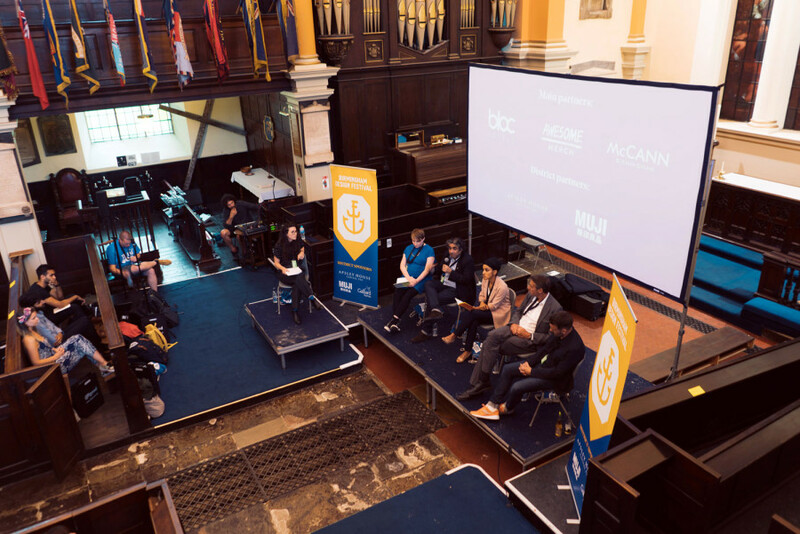 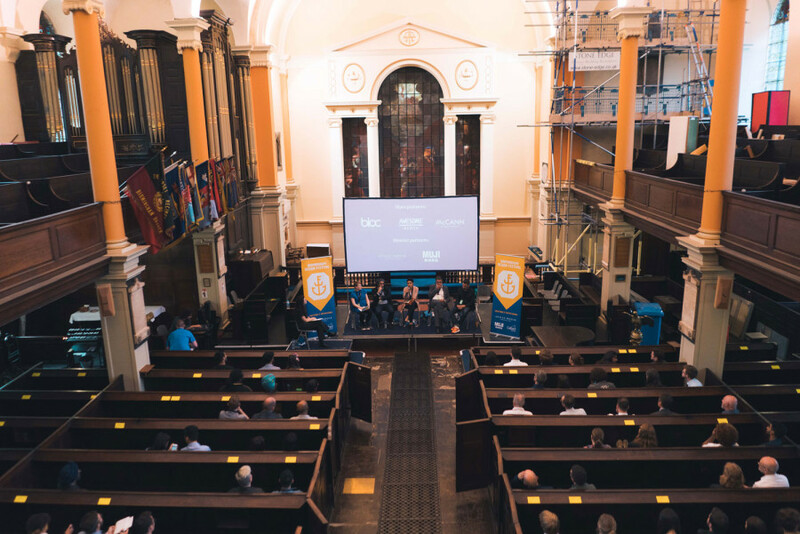 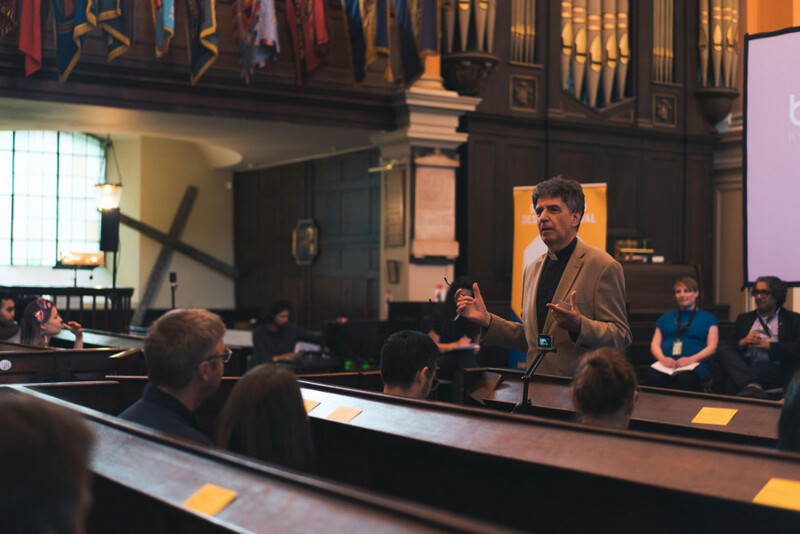 Thank you to the 150 people who attended the event, the speakers, the venue St Paul’s Church, and also to allgood for their sponsoring of the night. 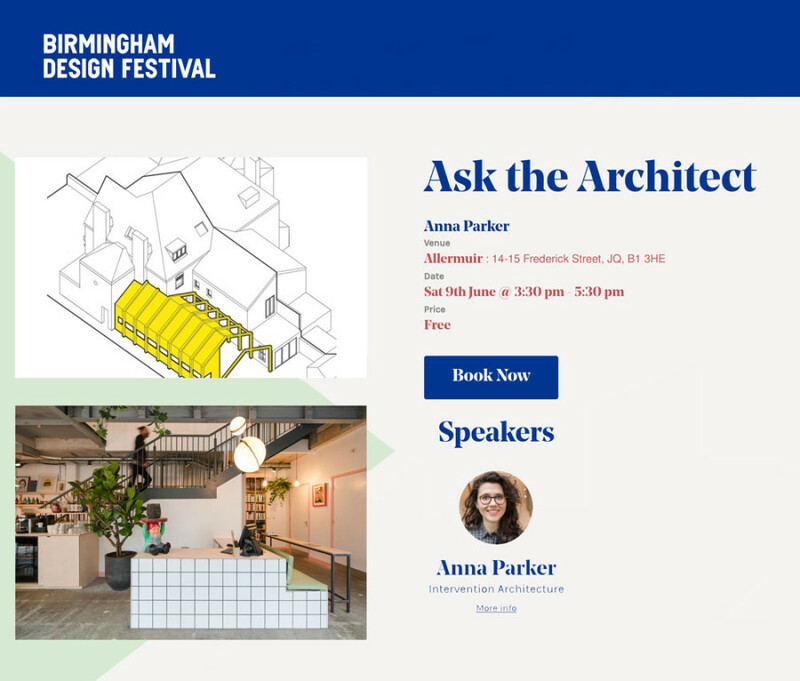 Intervention Architecture also hosted an afternoon of open public consultations called ‘Ask the Architect’, where members of the public could openly ask advice about the process of engaging with an architect and realising a project ambition to completion.